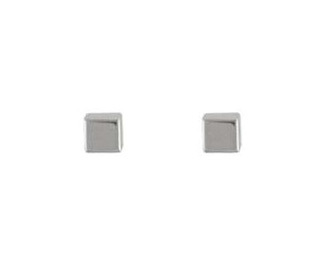 9ct White Gold Small Polished Finish Cube Stud Earrings. 9ct White Gold Small Polished Finish Cube Stud Earrings. has been successfully added to your shopping bag.